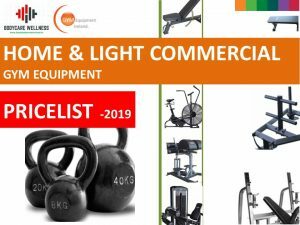 Our commercial division is one of Irelands market leaders in the supply and installation of top branded Commercial fitness equipment. We have reached this status by placing a strong emphasis on performance, quality products, teamwork and a “hands on” management approach to ensure client satisfaction. We build trust certainty and value for all our clients. 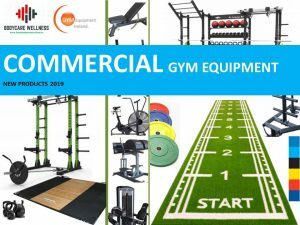 GymEquipmentIreland.ie can be relied upon to keep delivering. We take a long term view of business, investment and relationships. Our knowledge and skills are augmented by the expertise we have in the team we have in place. Our overriding focus is on performance of our products. We take our quality, safety and evironmental responsibilities very seriously and pride ourselves on our standards and our record to date. Teamwork lies at the heart of our company. We work closely with our customers, professional teams and our supply chain to develop innovative and value adding solutions for our clients. Relationships have been the key to our past success and will be more important than ever in the future. 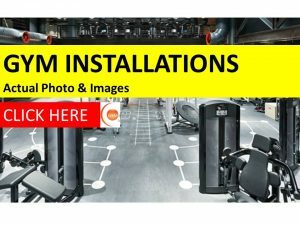 Our team is committed to working closely with you to deliver total satisfaction on you projects.